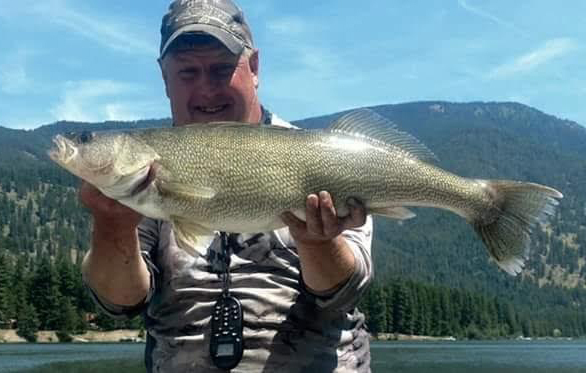 Neal Cote recently caught and released a huge Western Montana walleye out of Noxon Reservoir. The nice fish was 33.5″ long and weighed 14.6 pounds! “Gotta love Western Montana Walleye, hope I can go back and get her when she breaks the record!”, said Cote MORS crew member.